I called it after I watched Avengers; shawarma sales would increase way more than comic book sales. 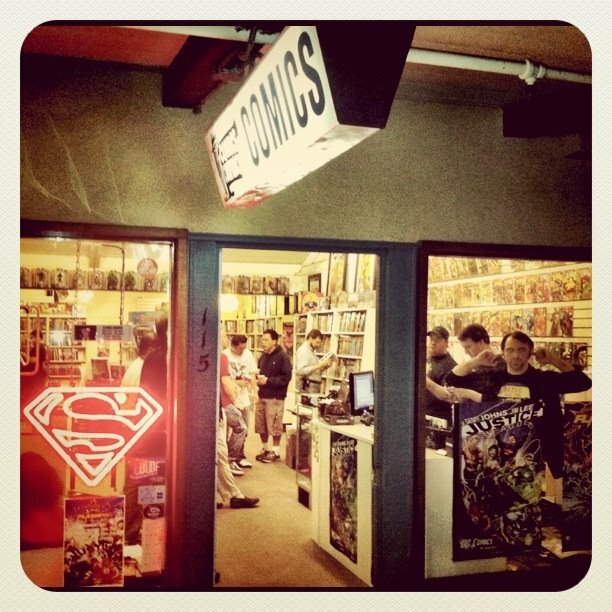 Did sales of Avengers comics increase in Hollywood at Golden Apple comics after the movie came out? Maybe, but not 80%.